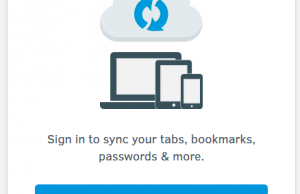 Home / Web 2.0 / What is a browser? Do you know Google Chrome? Internet reach is growing rapidly and people of different ages are now browsing Internet for different purposes. But do they know some terms used in web industry? Questions like “What is a browser”, “What is the difference between search engine and browser”, and finally “What is the difference between google and a browser”. 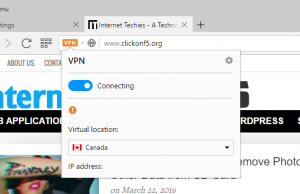 In fact those who are not very much familiar or used to computers and Internet, they still don’t know about Google’s own browser Chrome. Here is a video showing a man asking about browser, search engine, Google Chrome etc. on the street of US where less than 8% people gave correct answers. 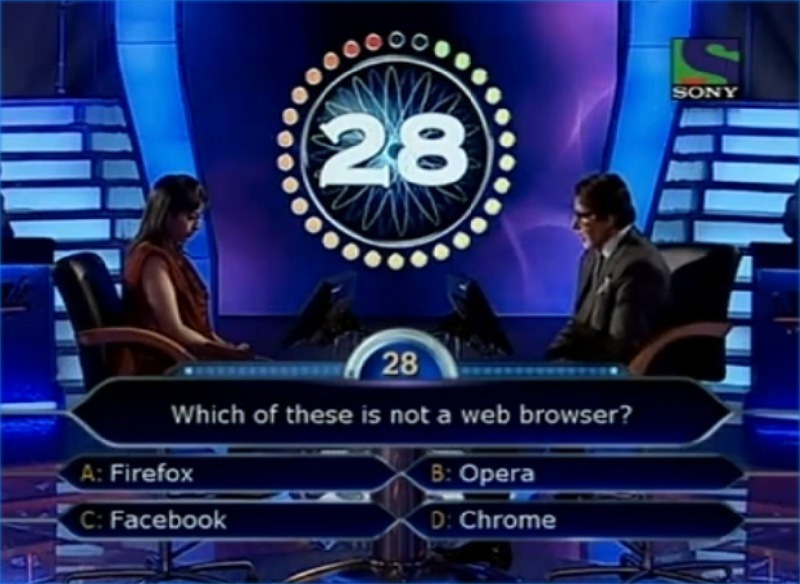 In fact, few days ago on a popular TV show in India “Kaun Banega Crorepati (KBC)”, TV host Amitabh Bachchan asked a question related to browsers, and for that the lady (contestant) on the hot seat took help from the crowd present at that show to answer the question. This shows that still there is a need for awareness about Internet, browsers, web applications, computers around the world. Actually people are using that for their purposes, but they don’t know their names as that is not required. 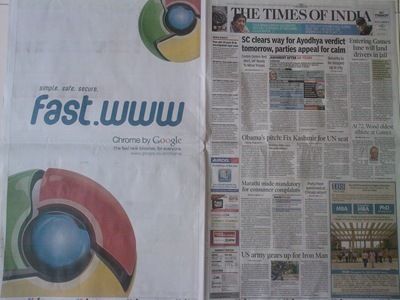 Few day ago, Google started print advertisement of Google Chrome in popular newspaper in India, and even released a HTML5 based e-book to share knowledge about web, browsers, search engines etc.